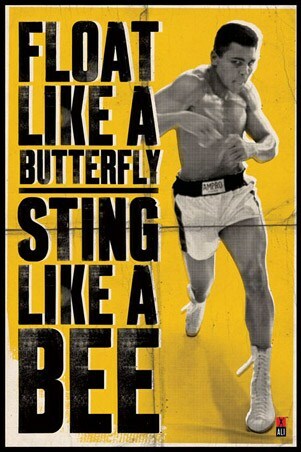 When you're as super as him, you can have an equally close up poster of your face too! 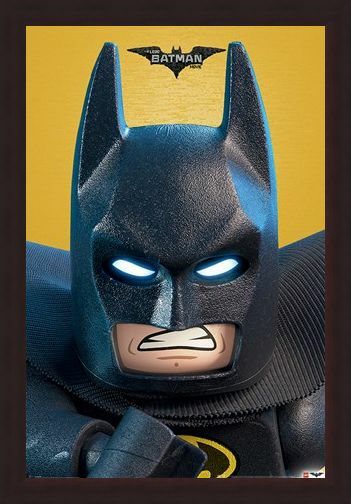 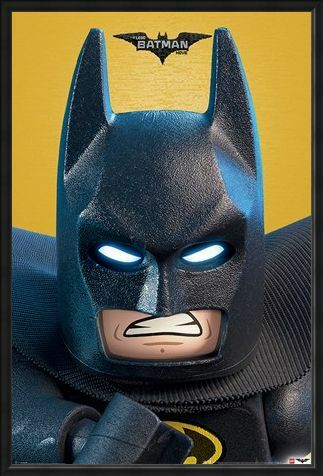 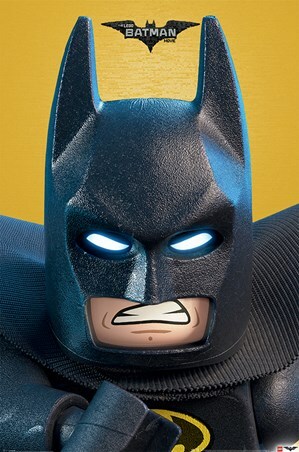 Lego Batman, in typical fighting form almost muscles his way through this animated poster and right into your own Bat-Cave! Dressed in his iconic all black Bat-Suit, this Caped Crusader wall-art is a must for any Batman fan! High quality, framed Lego Batman Close-Up, Lego Batman poster with a bespoke frame by our custom framing service.